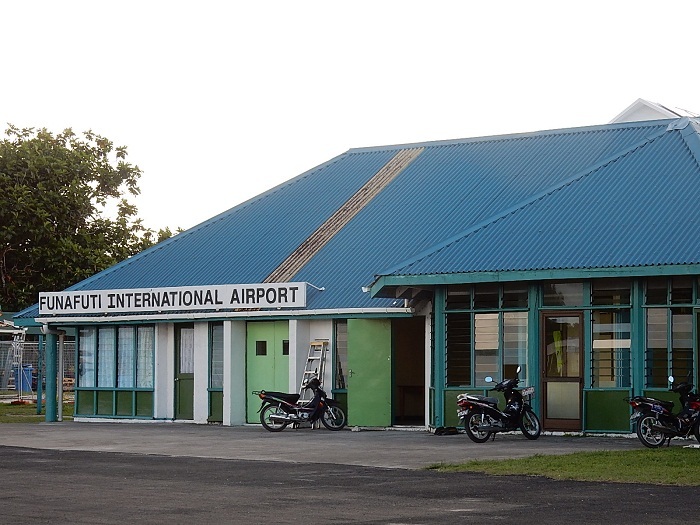 Funafuti International Airport is the only international airport in Funafuti, which is the capital of the island nation of Tuvalu. The Airport is interesting because it has very amusing airport code, FUN. It is built in 1943, during World War II by a detachment of the 2nd Naval Construction Battalion (Seabees) of the United States Navy. 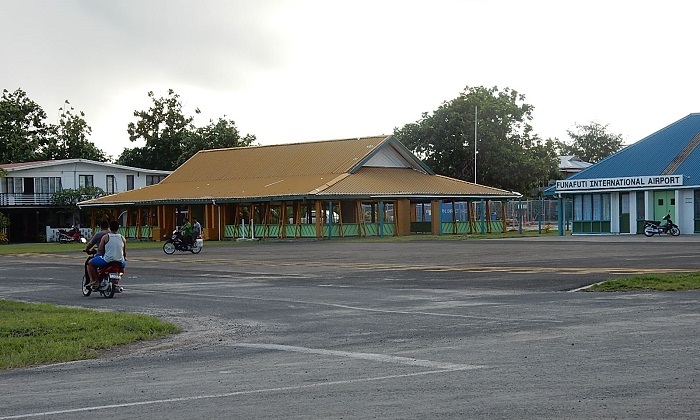 The military airfield included an airstrip, control tower and facilities, with a radio station at Tepuka, connected by cable to the airfield. 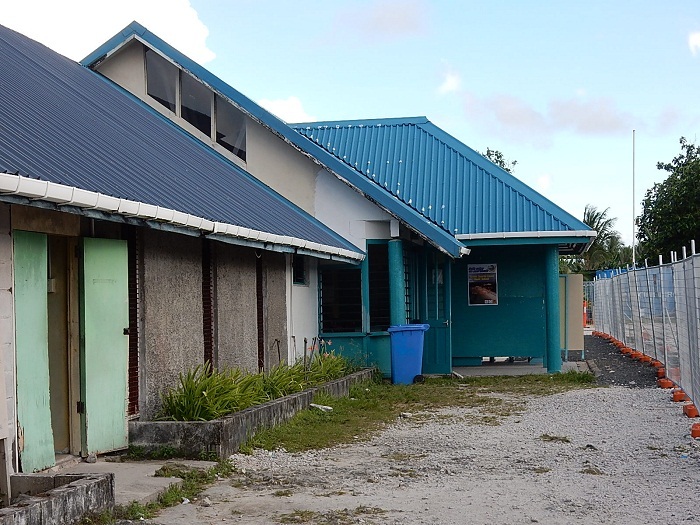 The base headquarters buildings were at the present-day Teagai Apelu’s residence, and a bunker is there to this day. The first offensive operation from the airport began the same year, on 20 April, when 22 B-24 Liberator aircraft bombed Nauru. But as the Japanese retreated to the north, there were less and less personnel at the airport, and when the Pacific War ended in 1945, the military airfield was developed into a commercial airfield. 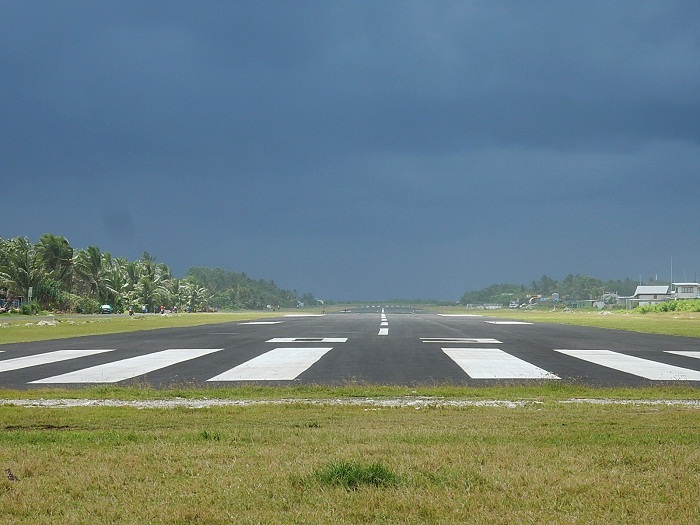 Nowadays, the airport is used only during daylight hours, because there is no runway lightning, minimal VHF radio and navigation equipment. 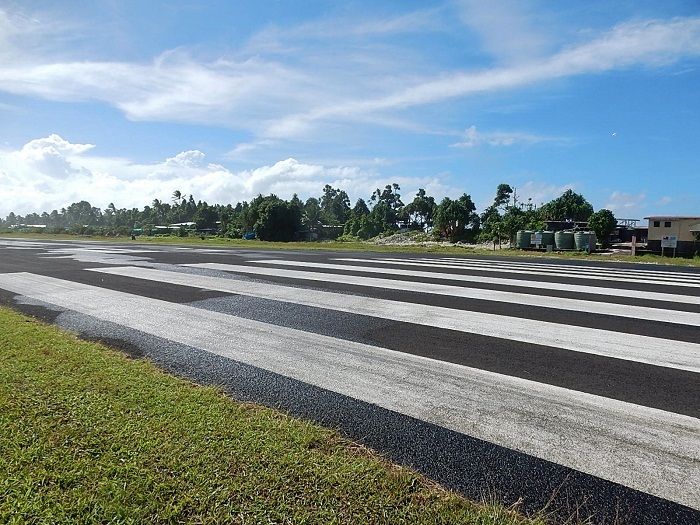 The airfield is at 3 meters (9 feet) elevation above sea level, and it is unique also because when there is no air traffic, then the runway is used as a road and common area. There are sirens which sound when a plane is about to land, warning residents to stay off the runway. 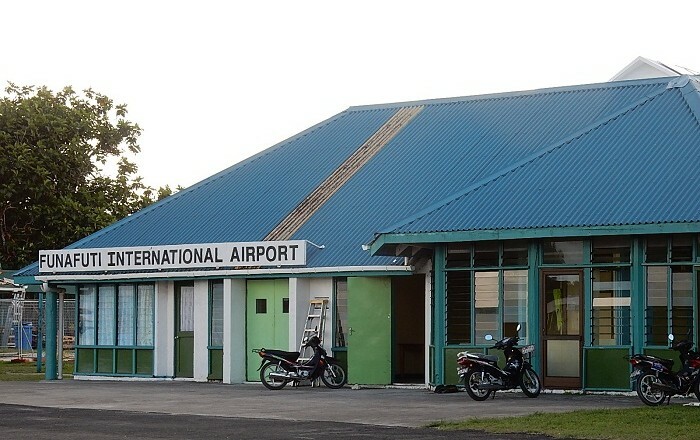 Until 2009, Air Marshall Islands has been operating with a passenger planes. 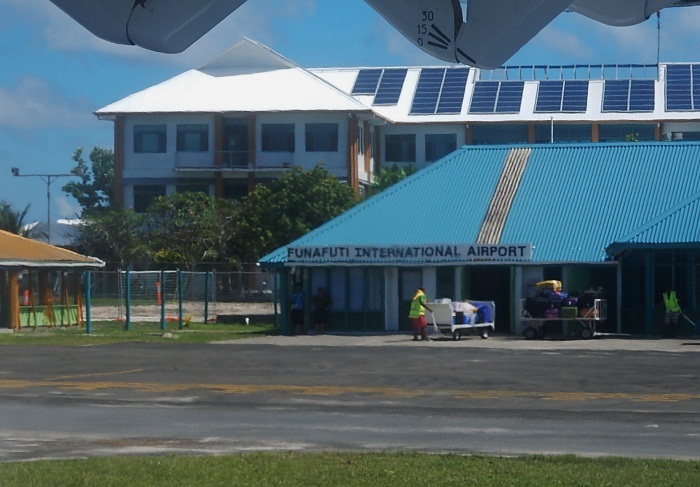 But in 2001 the government purchased a share of Air Fiji, which provided Tuvalu with greater control of its airline access, which as mentioned previously was flying to Funafuti until 2009. The regular commercial airliner that serves the airport now is Fiji Airways, which operates three times a week.